From deli trays to dessert, celebrate the good times with Nugget Markets! Grads, You Take The Cake! Life’s greatest milestones ​are always worth celebrating with friends and family. Pre-order your celebration cake from our bakery to make party planning a piece of cake. 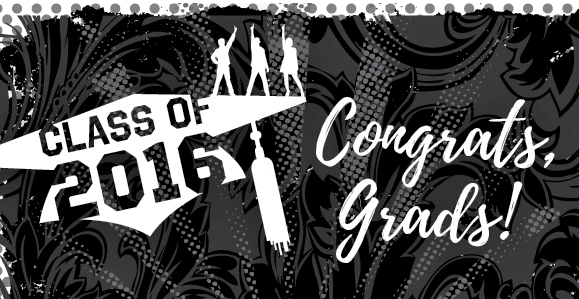 Congratulations to all the graduates—let’s get this party started! From invitations to scheduling, you’ve got enough on your plate, so let us help with the cooking! 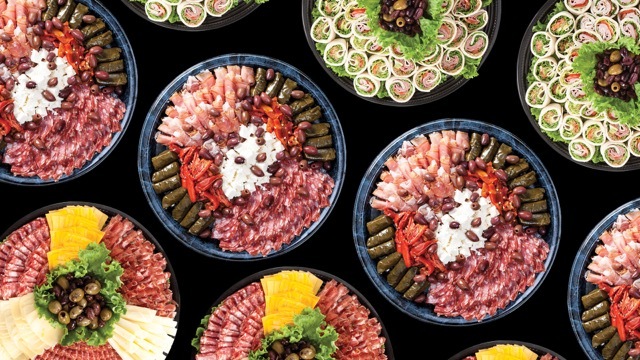 Maximize your party planning with delicious deli trays fresh from our kitchen. All you have to do is place your order and pick it up! 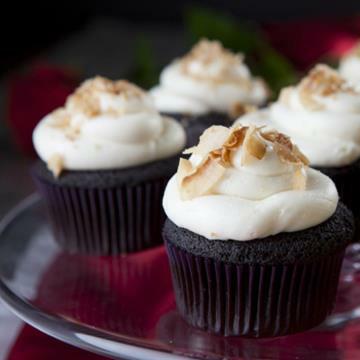 Gluten-Free Dark Chocolate Cupcakes with Coconut Buttercream Icing are the perfect treat for the gluten-free grad (or anyone else)! 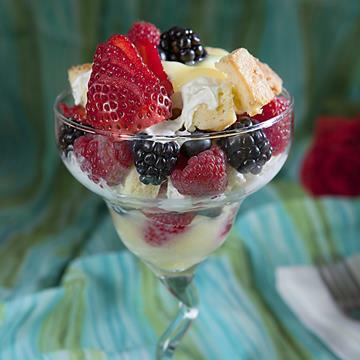 Make the most of Northern California's bounty with this delicious take on the classic English trifle. Lemon curd, pound cake and fresh berries make it a sweet treat indeed! 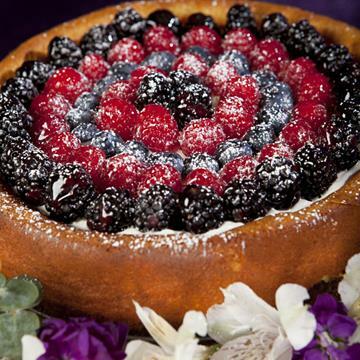 Featuring rich ricotta cheese, fresh berries and a gluten-free chocolate chip cookie crust, this is the cheesecake of champions. Double and triple crème bries are deliciously thick and creamy cheeses, but where do they get that ooey, gooey goodness? The answer is in the crème! 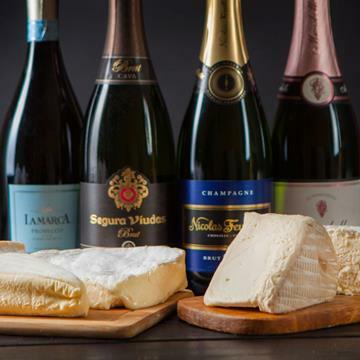 Specialty cheese, great wine and artisan chocolate… what more do you really need? 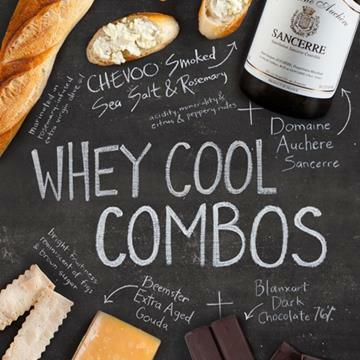 Pair them together and then you really have a party. 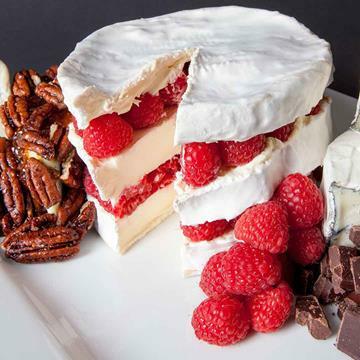 For a simple yet show-stopping dessert, layered cheese “cake” is the way to go. For the filler, you can also try dried fruit, Marcona almonds or chocolate. 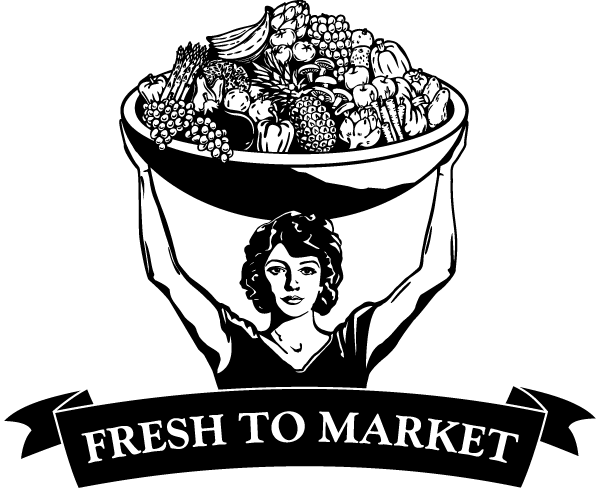 Join Forklift by Nugget Markets at the Cameron Park Community Services District in celebrating the start of the sunny season with a special “Welcome to Summer” swim party! Grab your fork—we’ve got the pork! 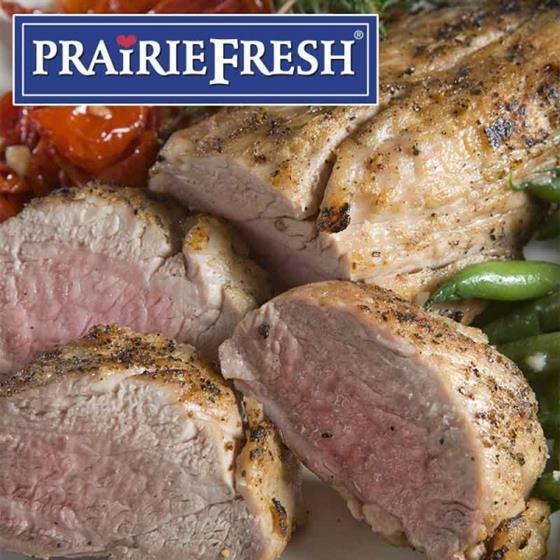 This Friday and Saturday, May 20 and 21, get tender, grain-fed PrairieFresh Pork Tenderloin for just $2.69/lb.! One of the most versatile proteins around, pork can be used in a variety of different recipes, like Grilled Bacon-Wrapped Pork Tenderloin with Sun-Dried Tomato and Basil Beurre Blanc (because everything’s better with bacon). Price valid only May 20 & 21, 2016.